Visit Lancashire Heeler Puppies for Puppy Pictures, mainly of Bilbo (Beau Brummell) and his litter mates! 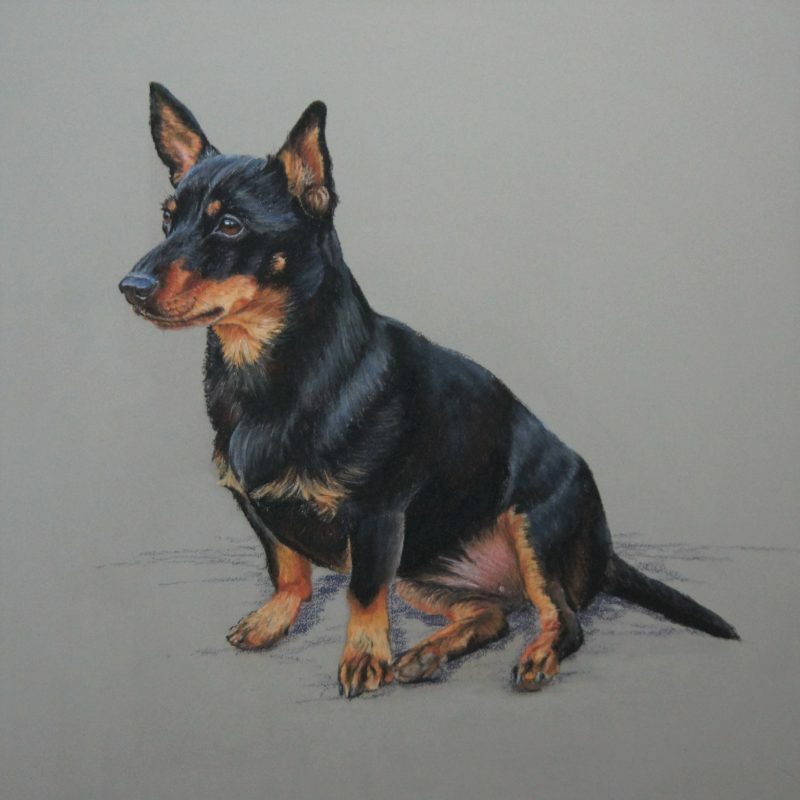 Dora has just had her portrait done in pastels by Mark Hankinson, a local Dorset artist – he has captured her beautifully, she often sits like this watching the world go by but ready to leap into action, especially if a pigeon or squirrel comes into view! 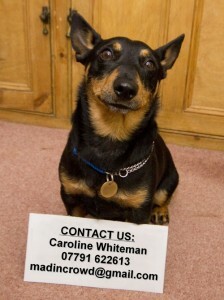 Dorset Dogs is a website packed with doggy info, news, events and places to walk, etc.